Get free diabetes books now! 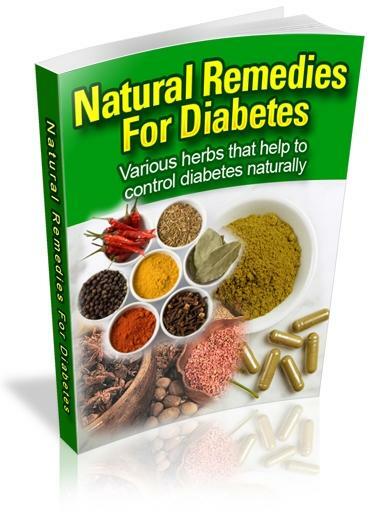 Natural Remedies For Diabetes E-book. What are you going to get inside this free diabetes book? 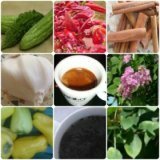 The list of all herbs, vitamins & minerals that help to control diabetes along with their images. The alternative names, with which are identified all the herbs included in the free e-book. Special tips (for cooking and preparation) for each of them. To get this free e book now fill out the form and you will receive it immediately at your mail in-box. You will also receive all the new updates on this site to keep you informed on the latest news for better diabetes control.